Now in its sixth year, Chicago Theatre Week celebrates Chicago&apos;s vibrant theatre scene, while making the theatrical arts all the more accessible to diverse audiences with discounted tickets priced at $30, $15, or less. This year, there are over 120 participating productions, from big Broadway In Chicago shows to intimate storefront productions. These value-priced tickets are the perfect opportunity to check out a new theater or revisit a favorite – all while escaping the winter blues. At A Red Orchid Theatre. 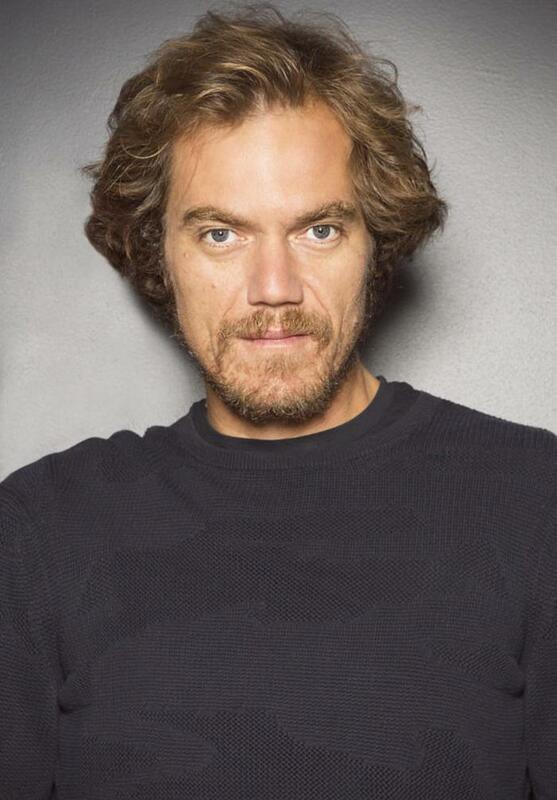 This world premiere adaptation of Heinrich Ibsen’s An Enemy of the People is directed by A Red Orchid ensemble member Michael Shannon (pictured below) in their intimate theatre in the historic Old Town neighborhood. Presented by Porchlight Music Theatre at the Ruth Page Center for the Arts. Now performing near downtown Chicago, you won’t want to miss Porchlight’s production of this moving Stephen Sondheim musical of love, fame, and friendship. At the Goodman Theatre in Chicago’s downtown theater district. Playwright Rogelio Martinez takes you behind the scenes as Ronald Reagan and Mikhail Gorbachev meet to halt the arms race in this fascinating, slyly comic world premiere. At TimeLine Theatre. 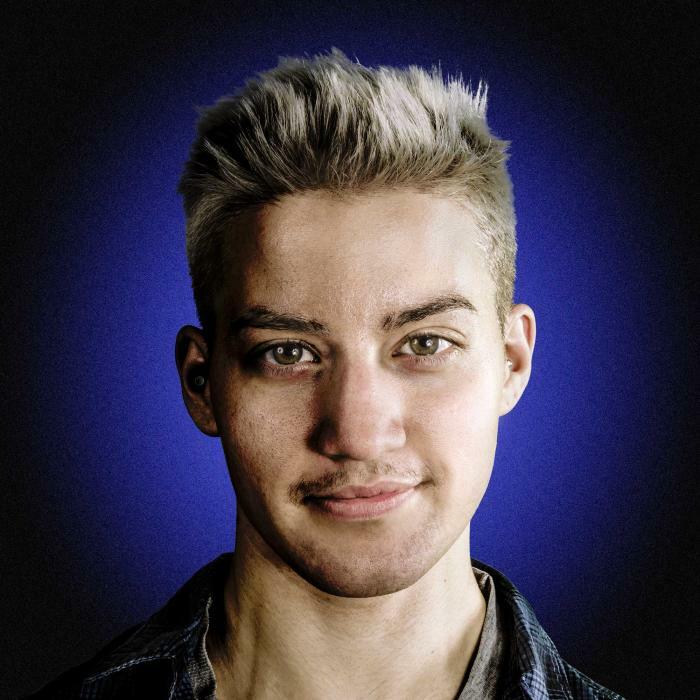 Inspired by the real-life story of a boy who claims his true identity after being raised as a girl, this insightful play explores the beauty of finding love, the complexity of gender identity, and the consequences of the choices we make for those we love. At the Lyric Opera of Chicago. Experience thrilling opera sung by masterful singers in Bellini’s final opera. Plus, go to the theatre one hour before the curtain rises for a free, 30-minute preview talk to learn about the composer, themes, and more. Presented by Broadway In Chicago at the Cadillac Palace Theatre in Chicago’s downtown theater district. 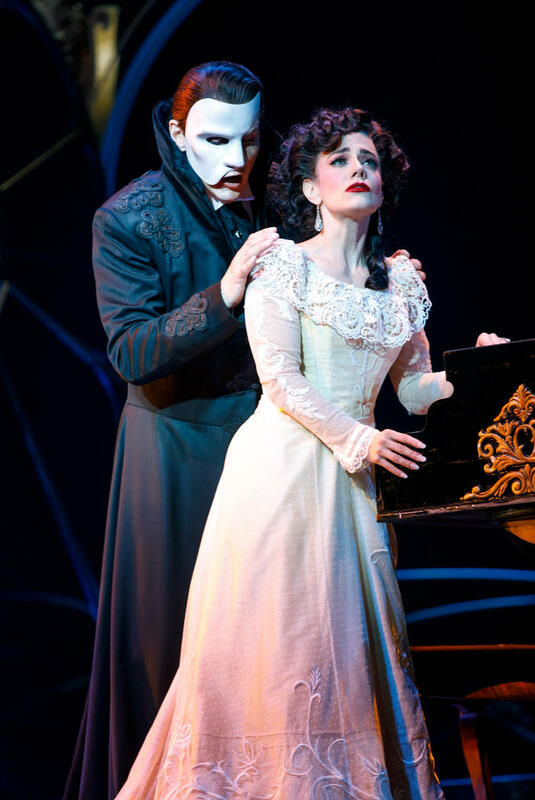 Andrew Lloyd Webber’s spellbinding sequel to The Phantom of the Opera takes you on a rollercoaster ride of intrigue, obsession, and romance. In The Yard at Chicago Shakespeare Theater on Navy Pier. Experience this 75-minute abridged version of the classic in Chicago’s most innovative new theatre space. Recommended for ages 10 and up. At Victory Gardens Theater. Playwright Antoinette Nwandu’s new play about a black woman forced to confront her self-loathing after unexpectedly getting pregnant receives its world premiere in Chicago this winter. Presented by the Joffrey Ballet at the Auditorium Theatre. Chicago Theatre Week is the perfect opportunity to check out dance, too. Seize the opportunity to experience one of the country&apos;s finest and most innovative ballet companies. At Steppenwolf Theatre. 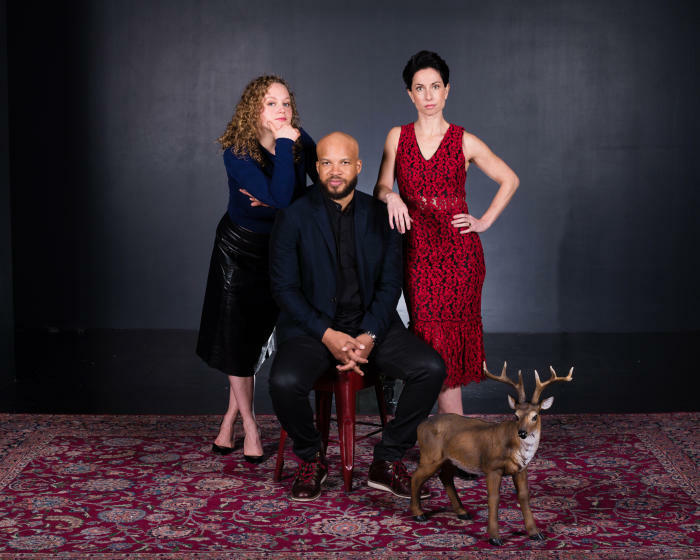 Catch members of the acclaimed Steppenwolf ensemble in this Obie Award-winning new play about a young woman who returns home to care for her ailing father. At Court Theatre in Hyde Park. Visit the professional theatre on the beautiful University of Chicago campus and see the classic play that established Arthur Miller as an American theatre icon. At The Second City. Don’t miss seeing Chicago’s premier sketch comedy troupe in this surreal, musical, maniacal, and utterly entertaining show that holds a funhouse mirror up to the already bizarre times in which we live. For Chicago Theatre Week updates and announcements, follow @ChicagoPlays #CTW18. Visit ChicagoTheatreWeek.com after 10am on January 9 for a full list of participating productions and instructions for how to purchase the value-priced Theatre Week tickets. Can’t wait for Chicago Theatre Week? Check out HotTix.org for half-price tickets to more than 200 Chicago theatres year-round.